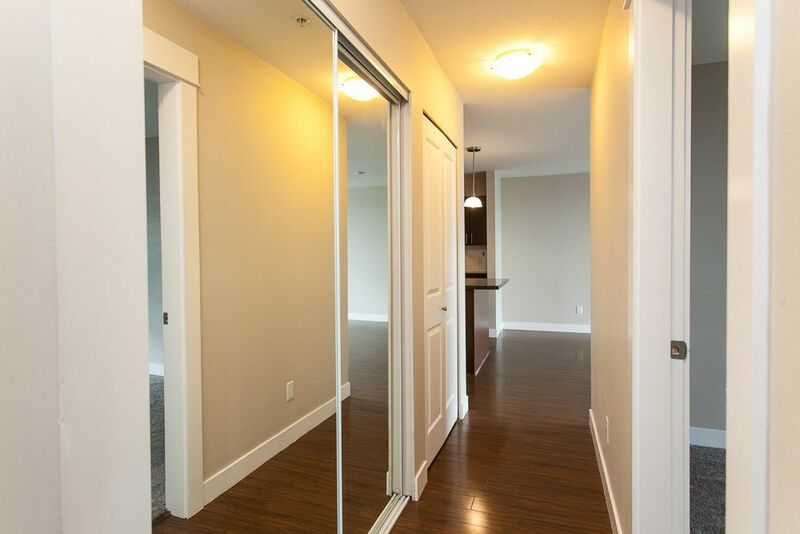 Fabulous, Bright and Move in Ready! 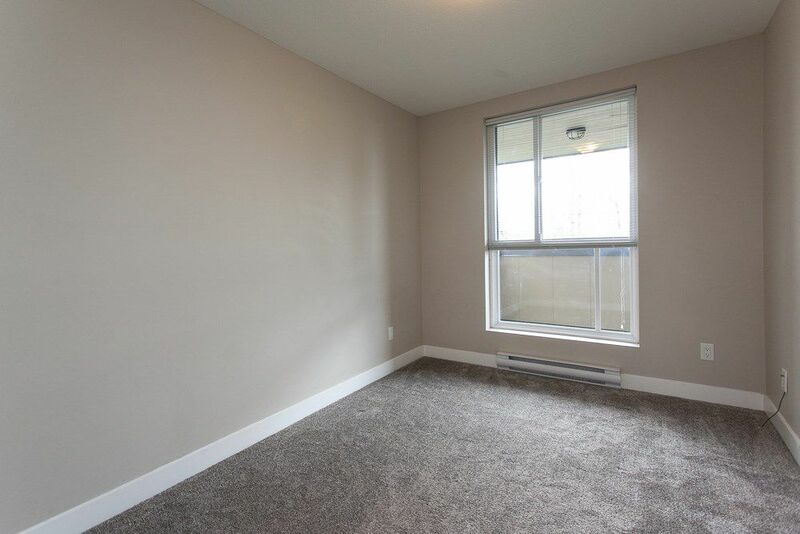 Centrally located on a quiet street facing South West and trees. 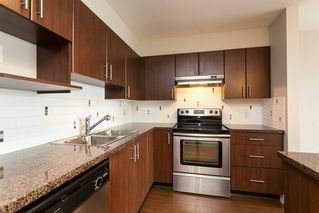 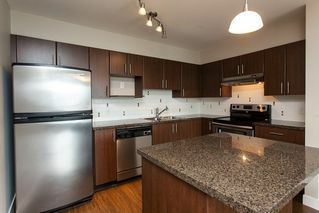 Freshly painted, new carpets, stainless steel appliances and granite counter tops. 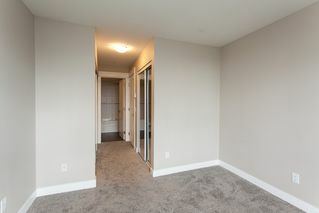 Warm colored walls and flooring throughout. 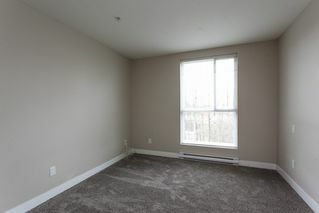 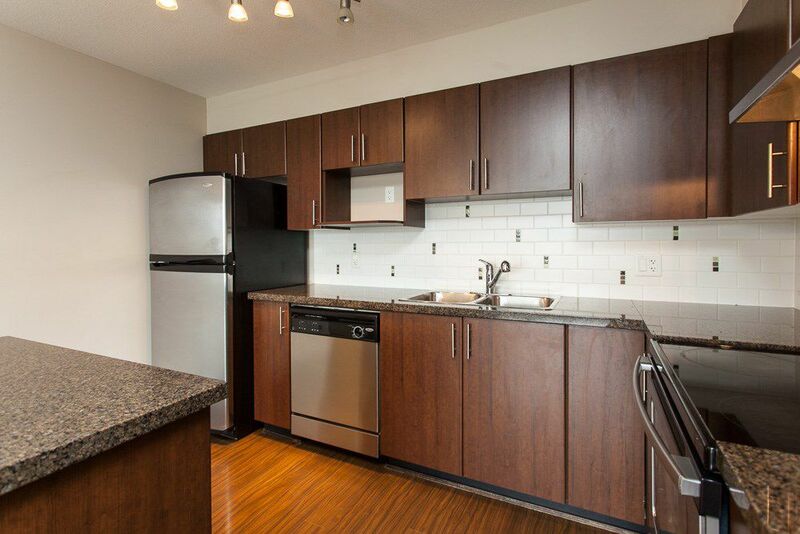 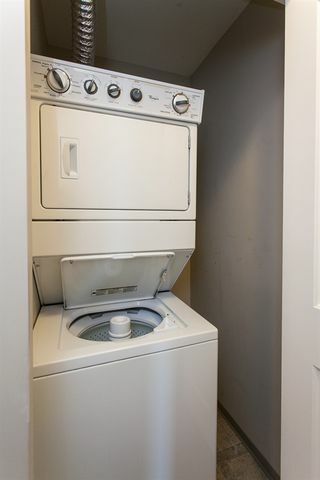 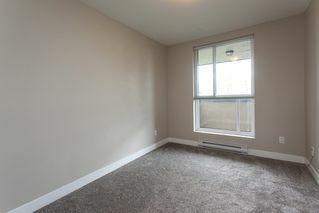 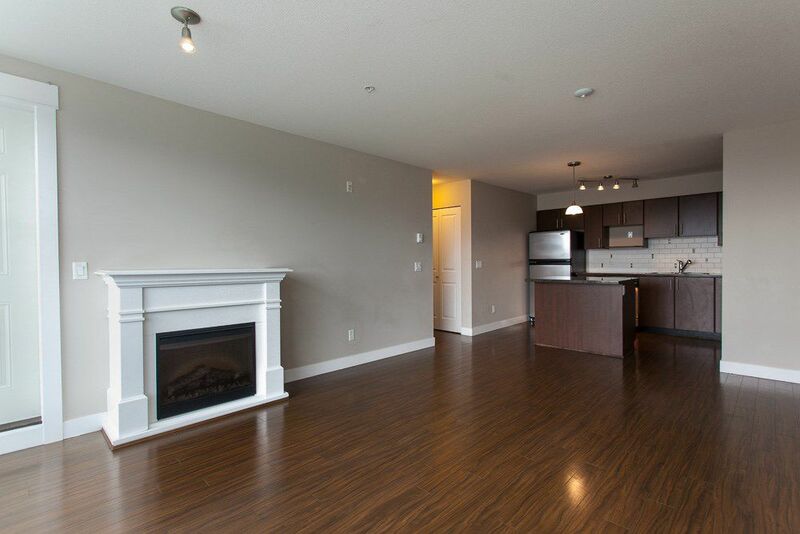 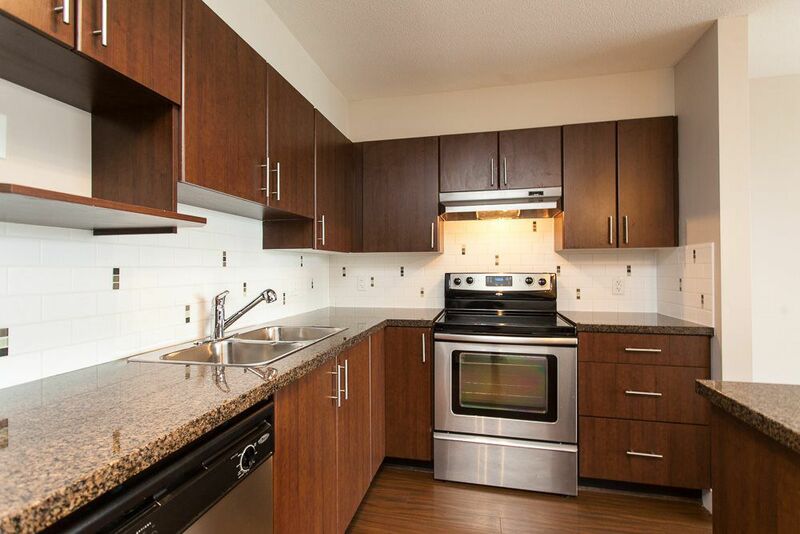 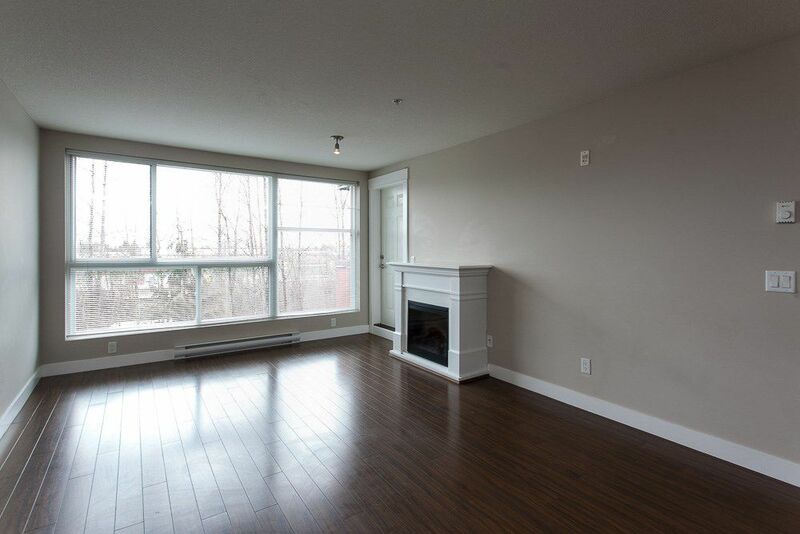 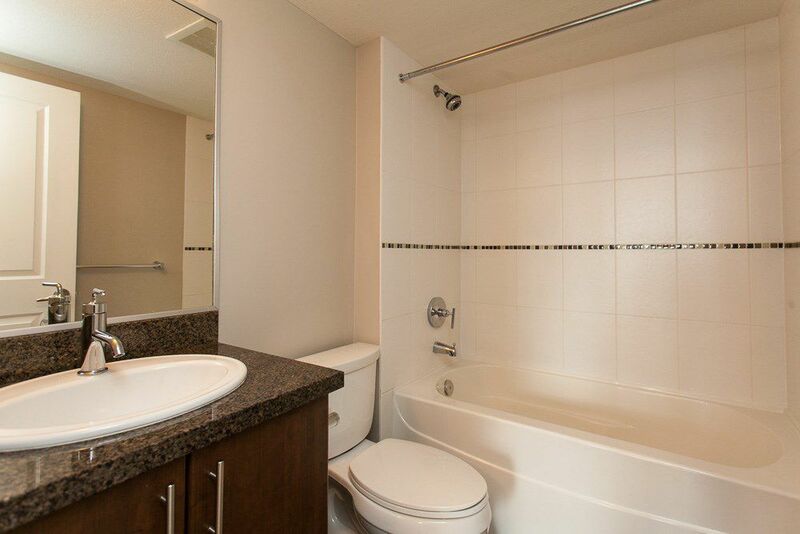 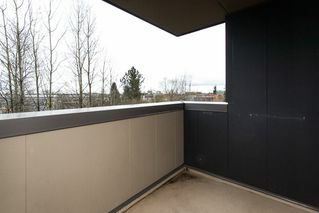 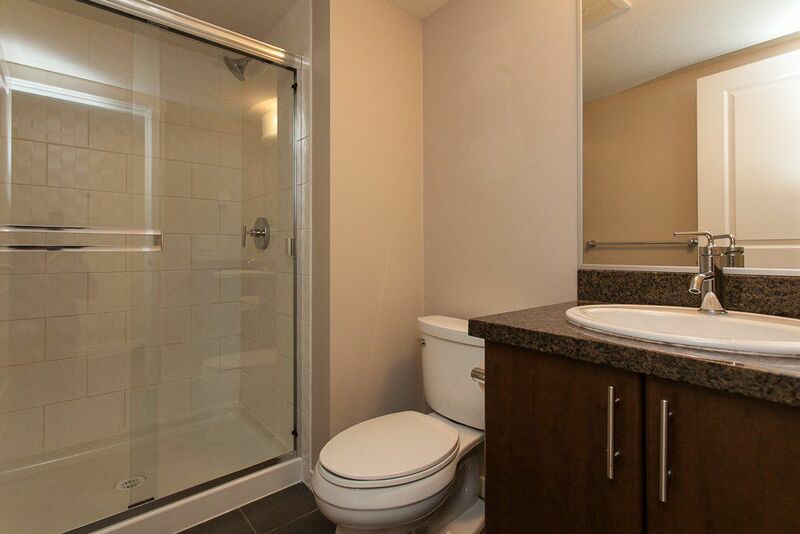 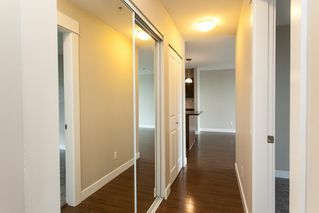 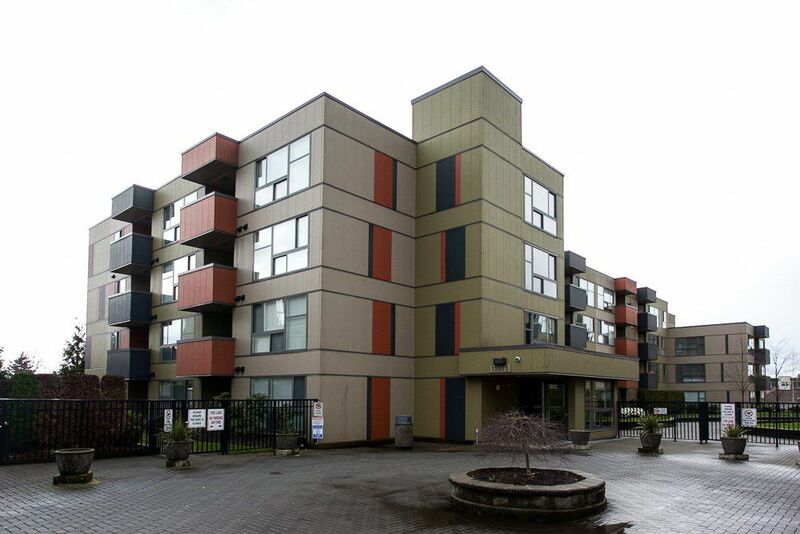 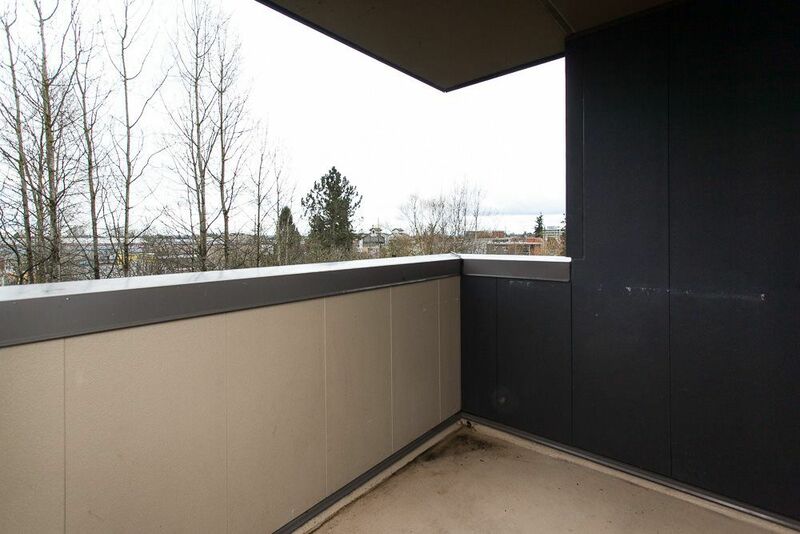 Awesome walk in shower and terrific ensuite with ample storage throughout unit. 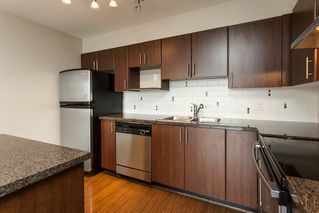 Rentals welcome in this fabulous complex!